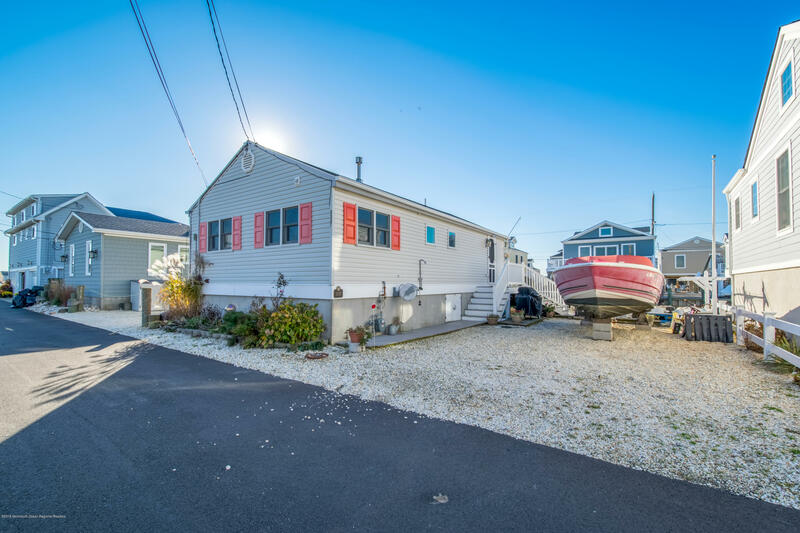 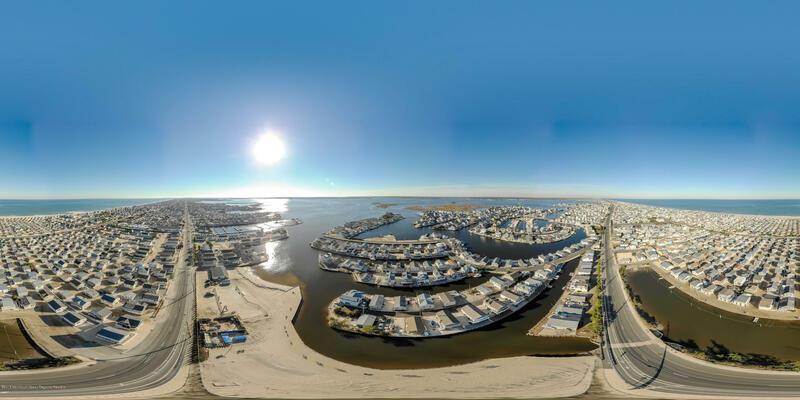 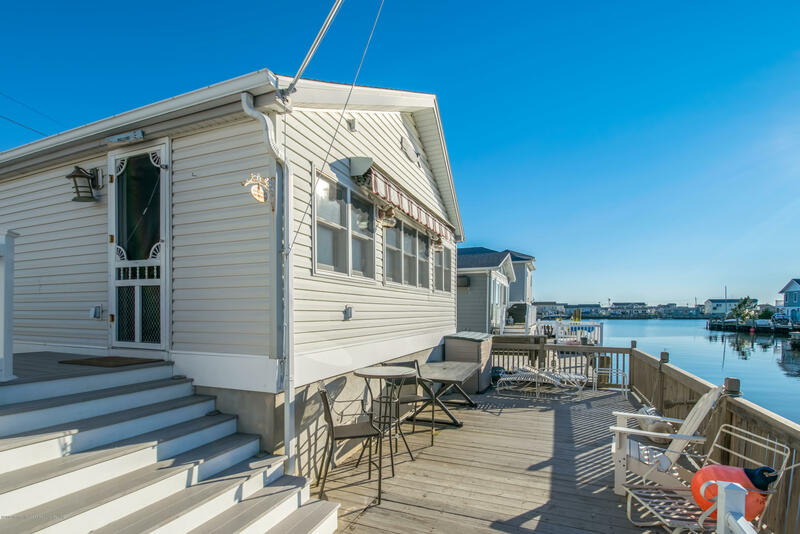 This updated 3 bedroom/1 bath home on the water is available! 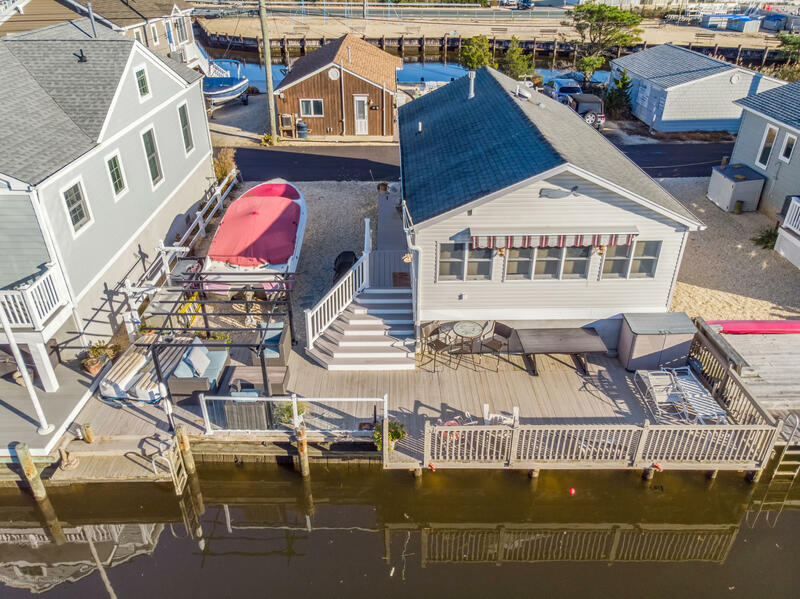 It has been well taken care of, and is all ready for summer of 2019. 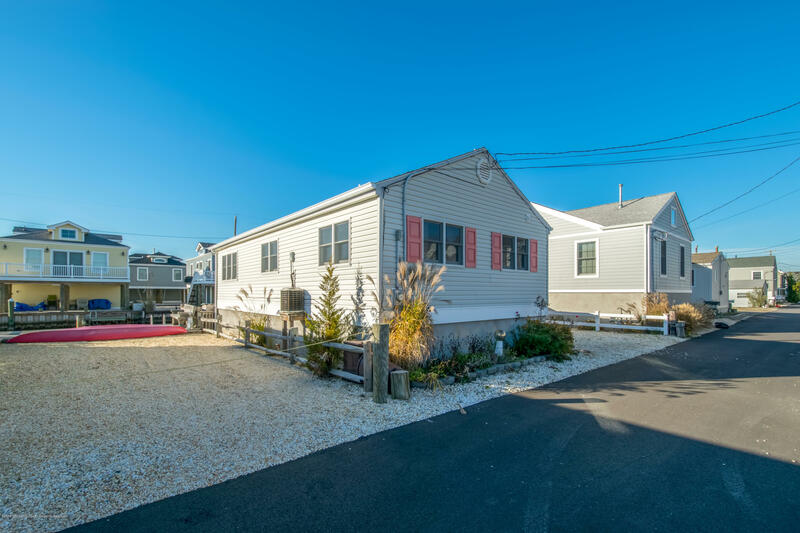 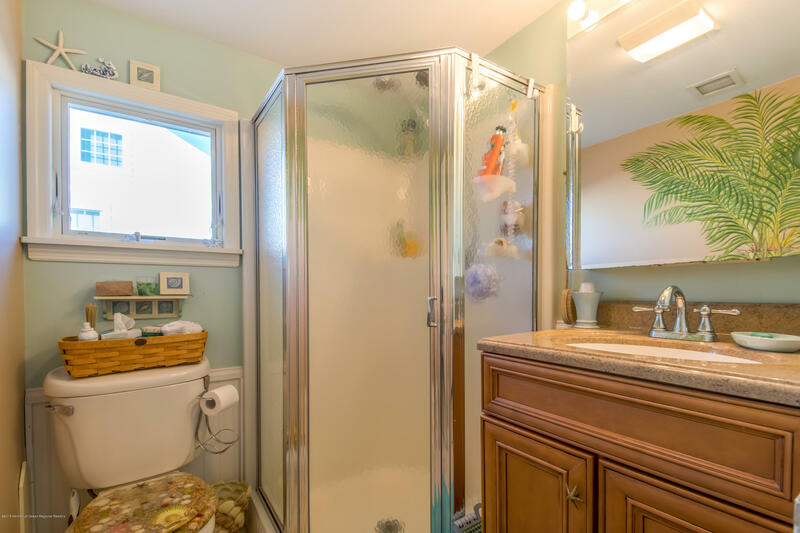 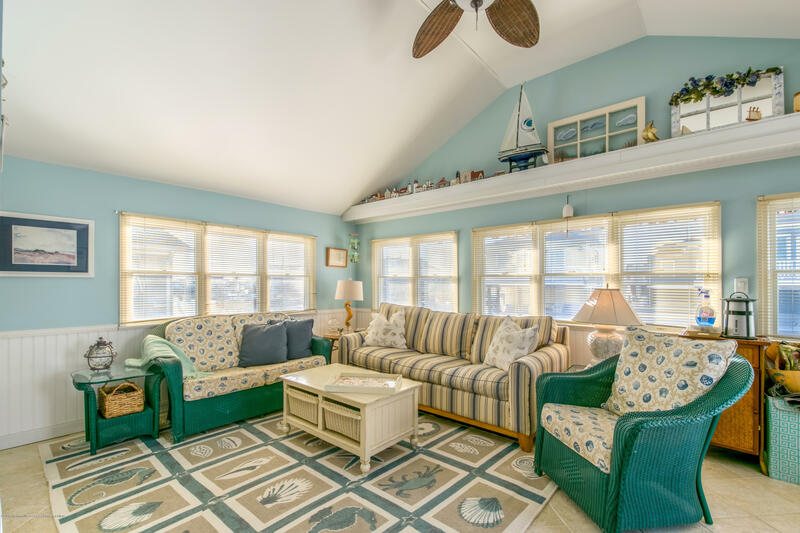 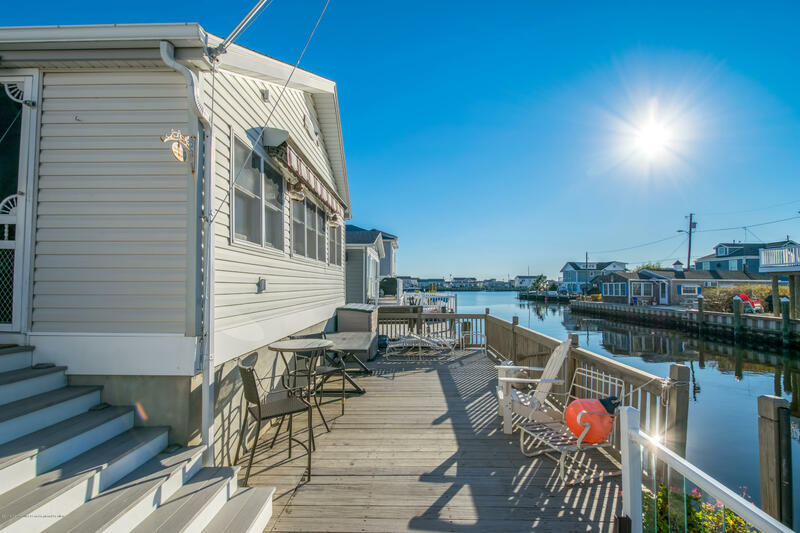 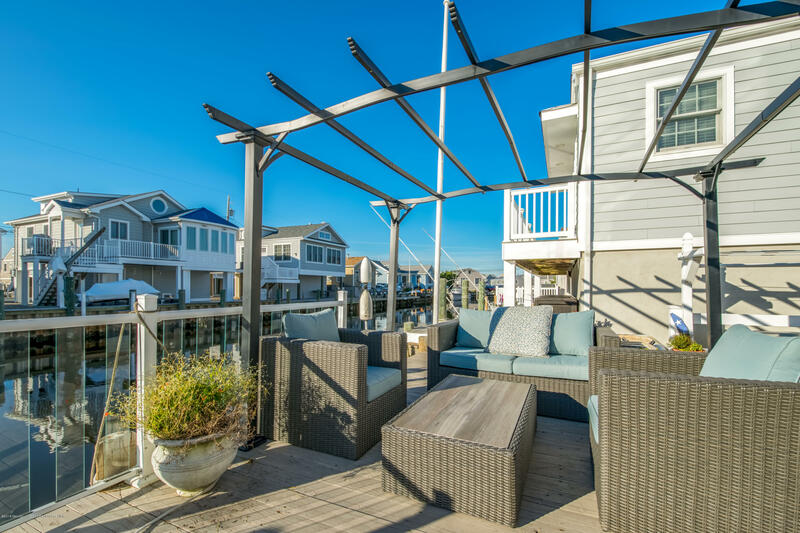 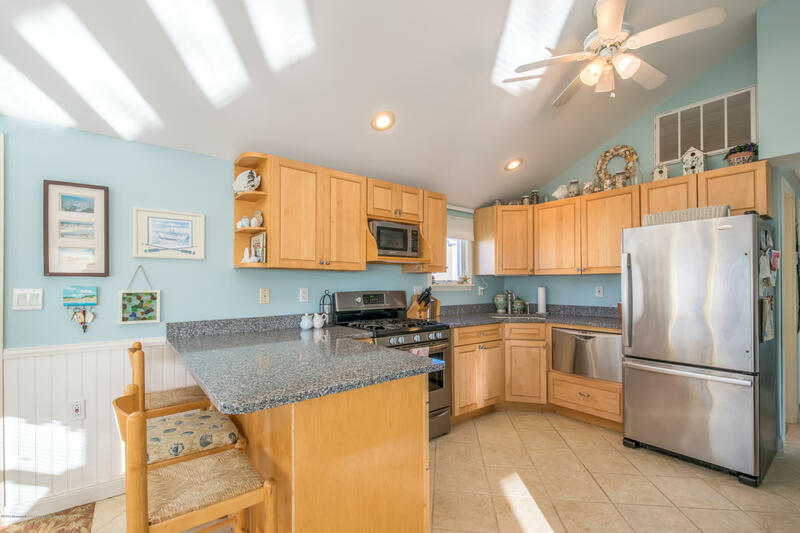 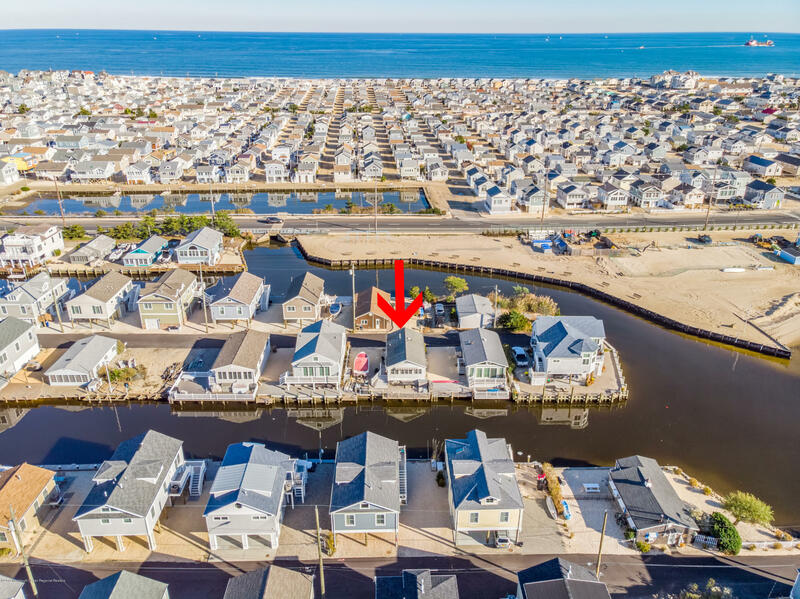 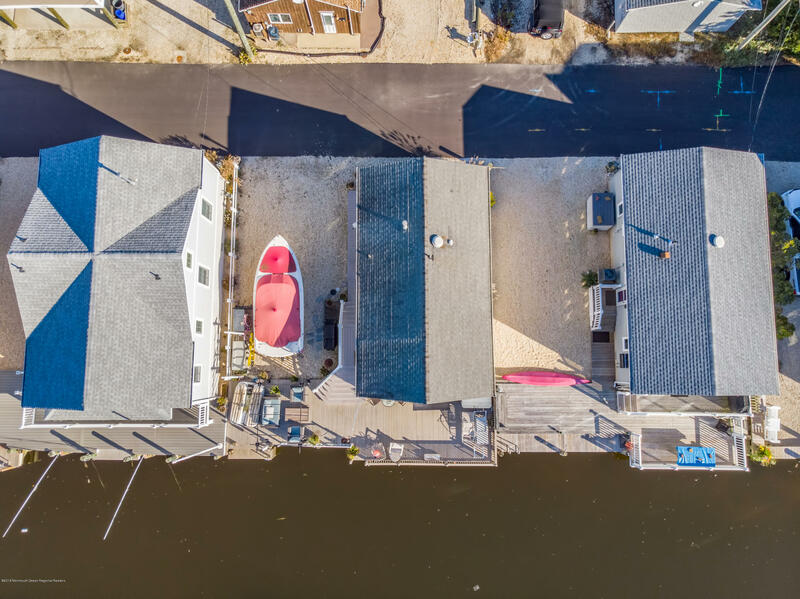 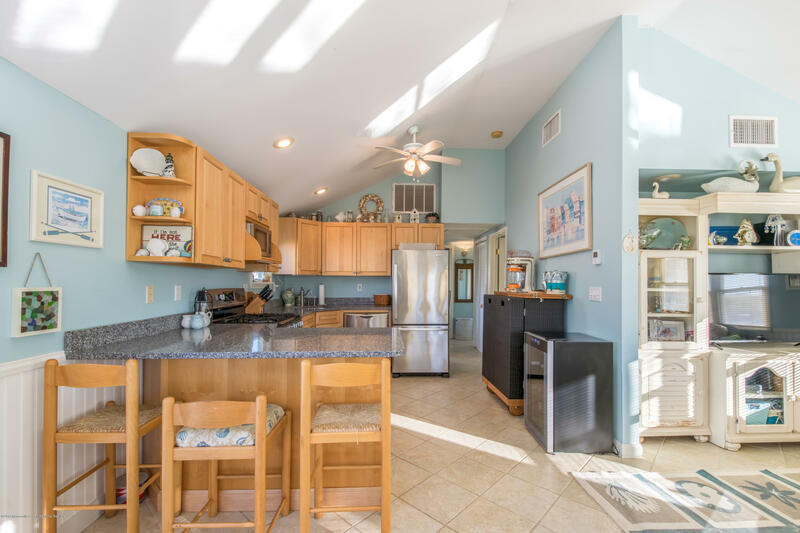 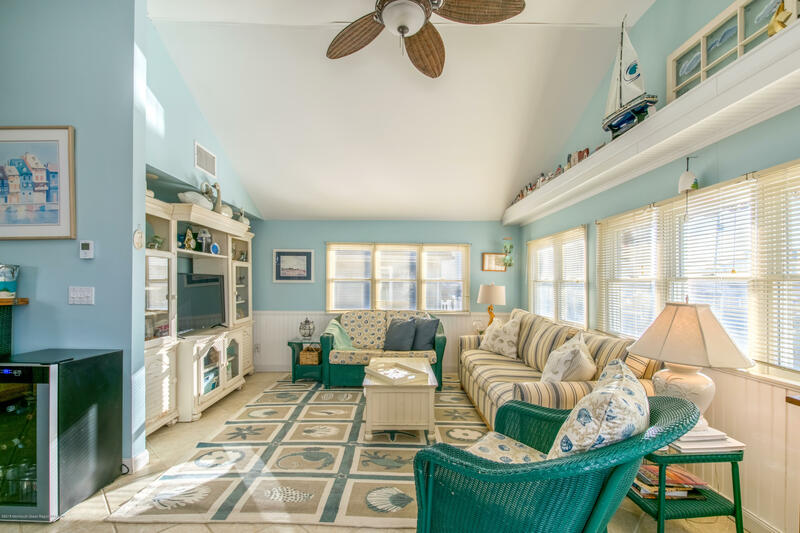 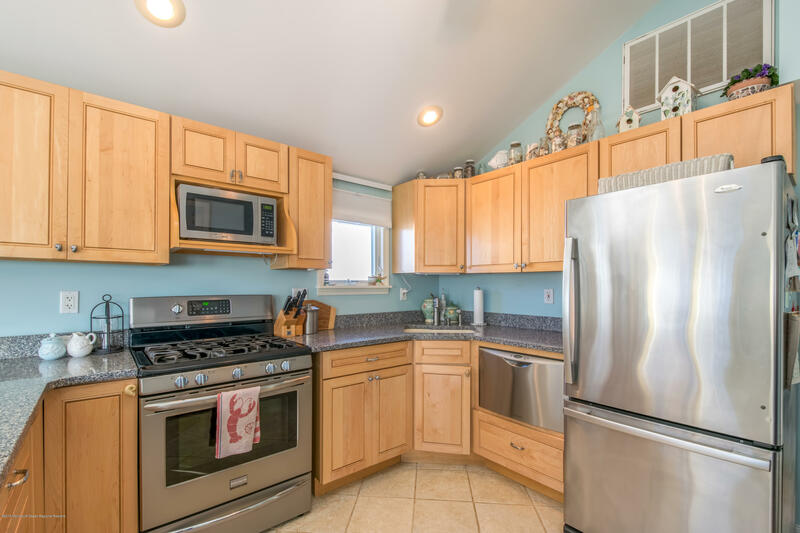 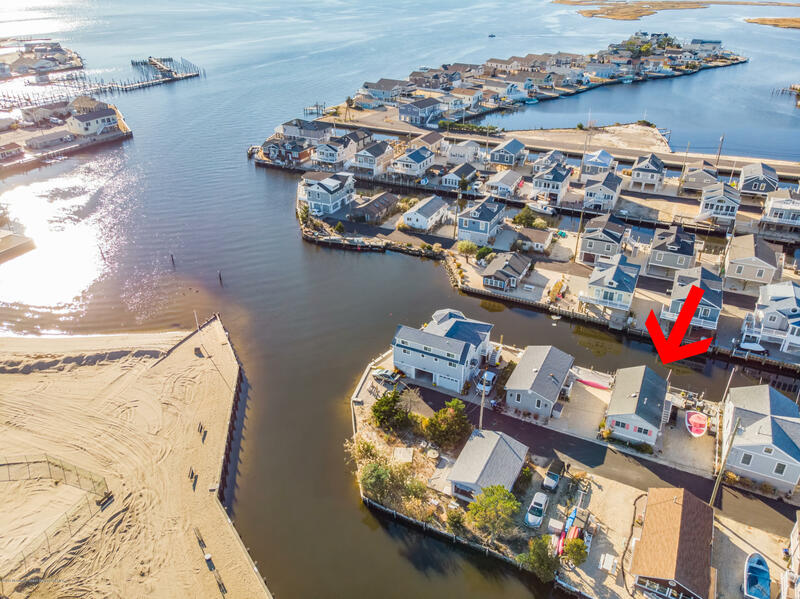 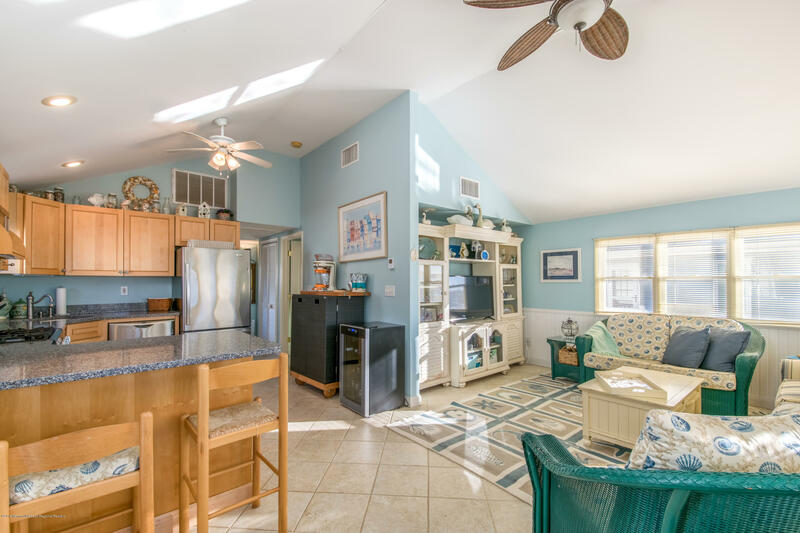 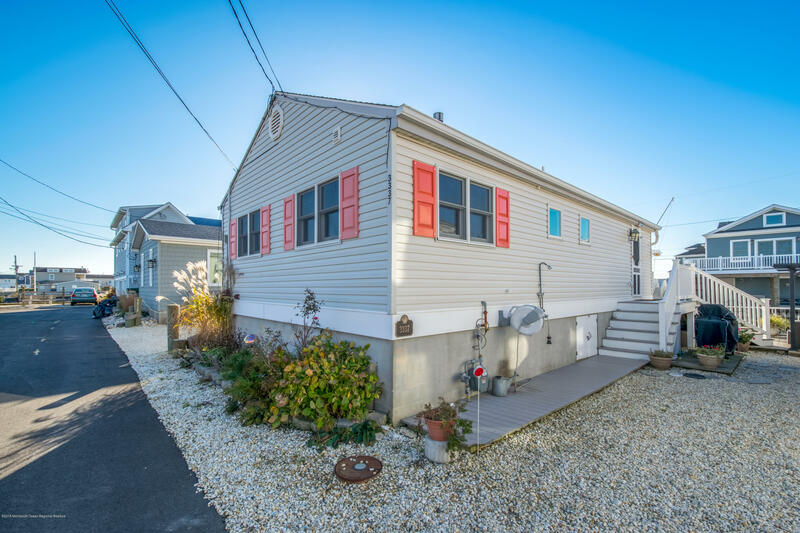 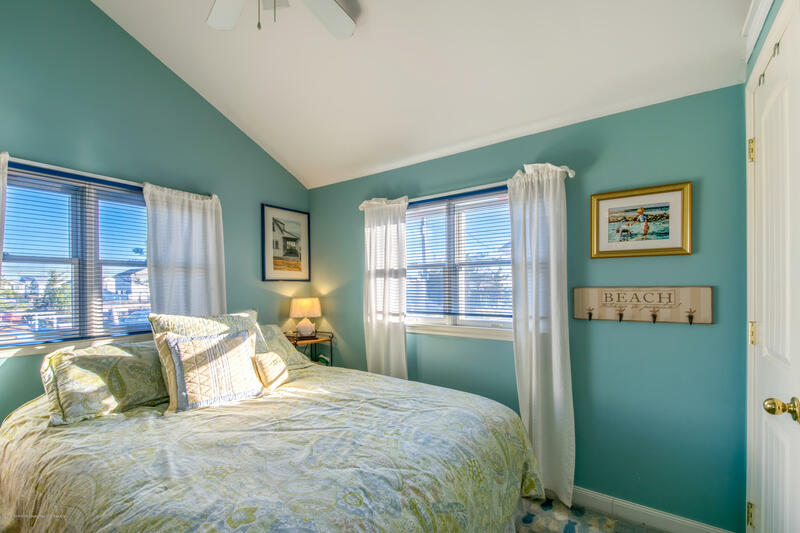 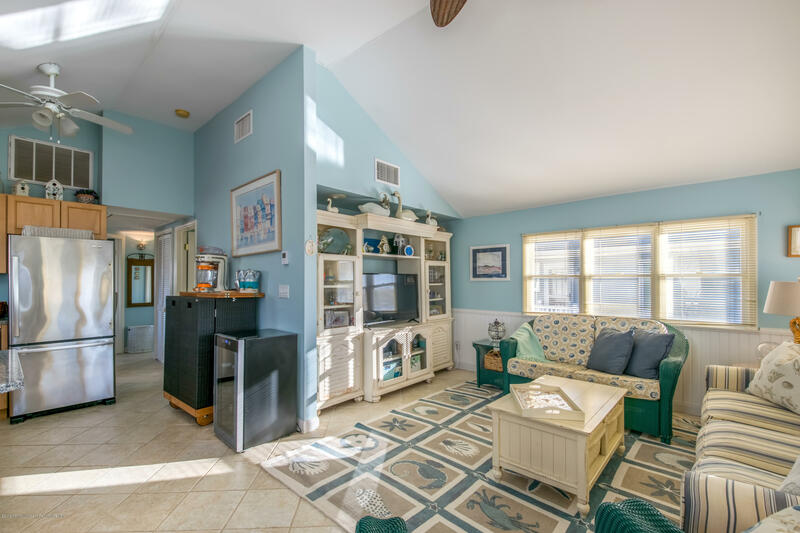 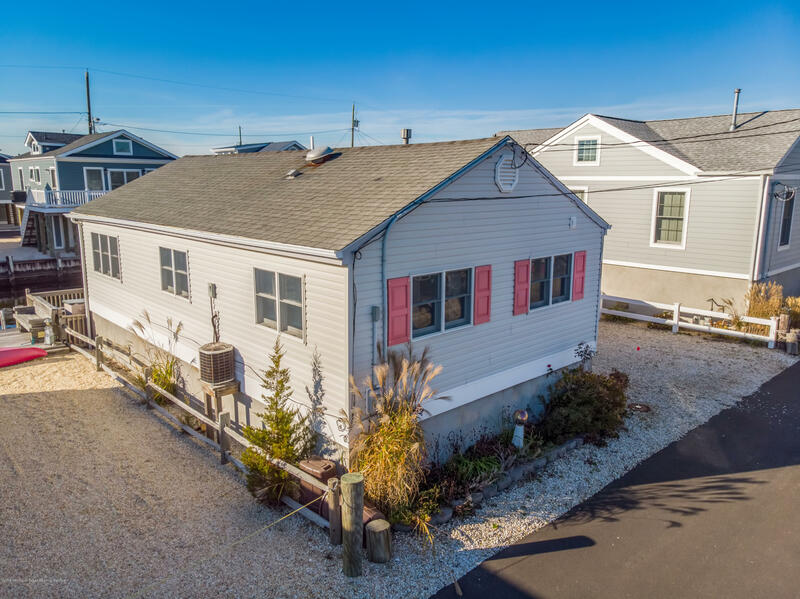 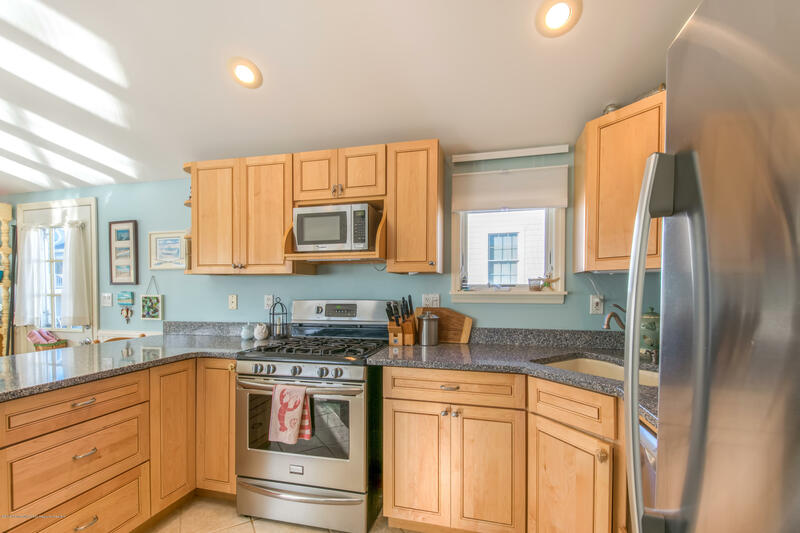 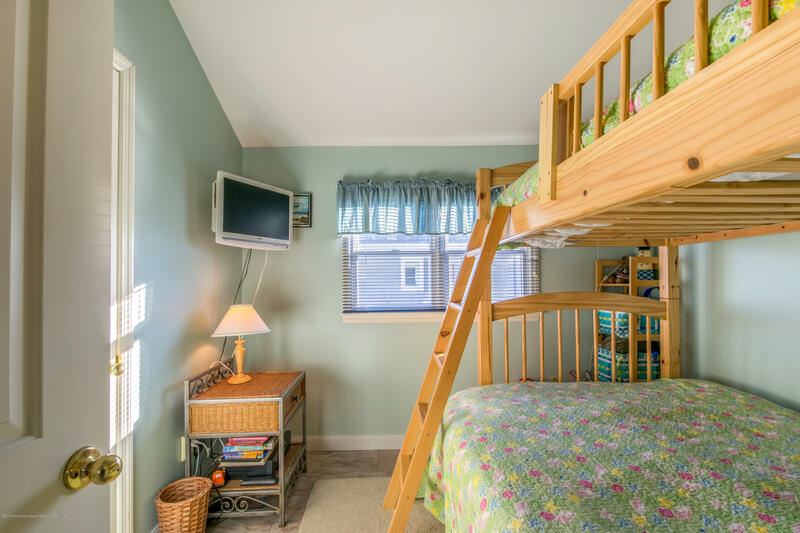 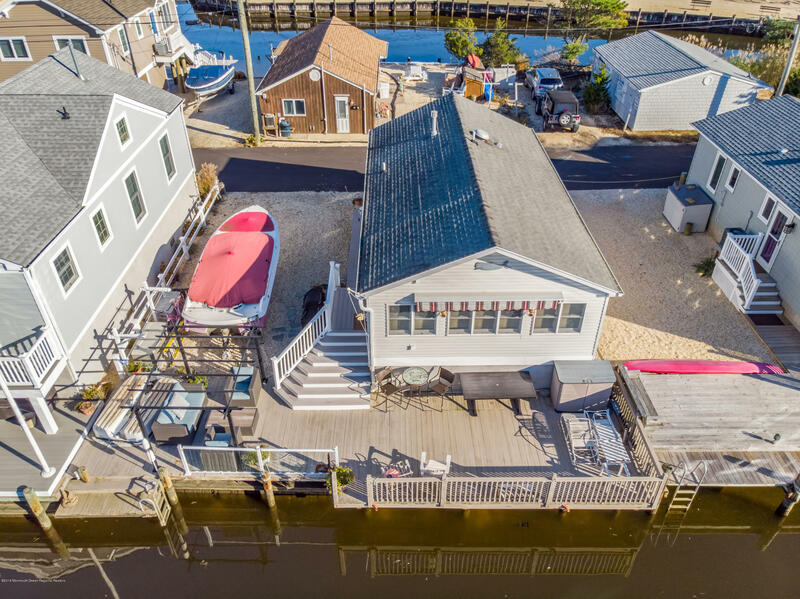 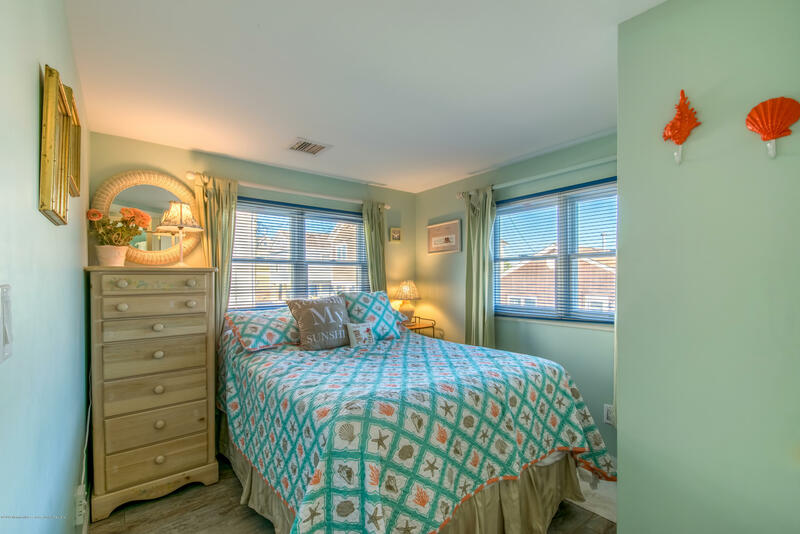 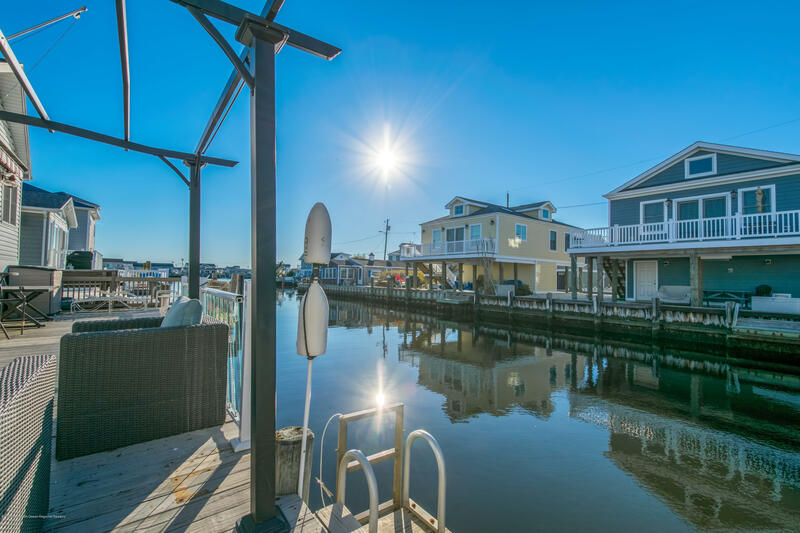 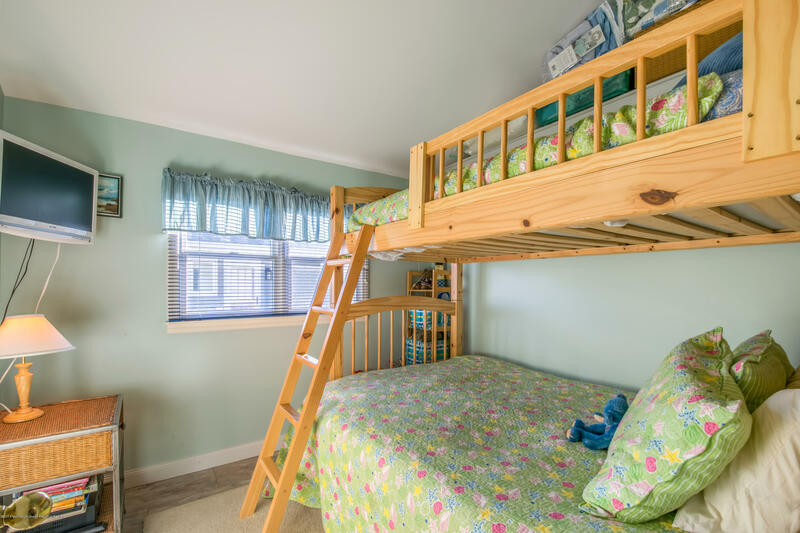 With an updated kitchen, stainless steal appliances,heated floors, bay views, water front dock (and more) it is a perfect home in Ocean Beach III. 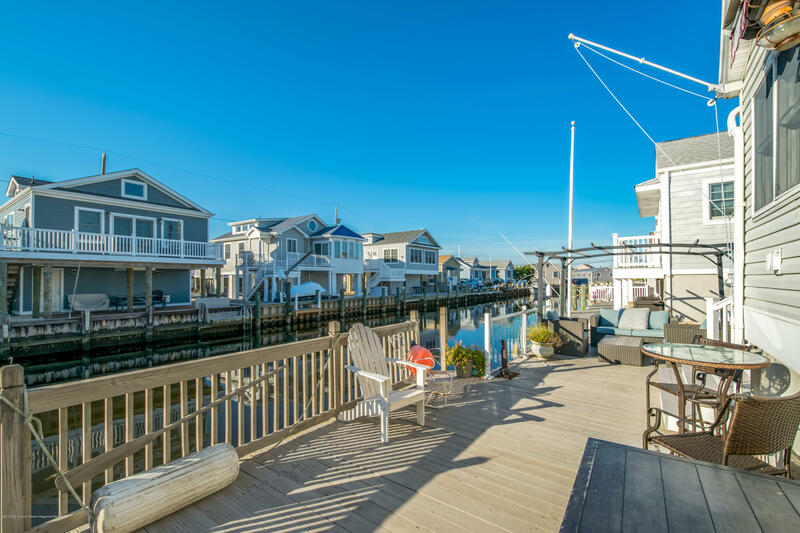 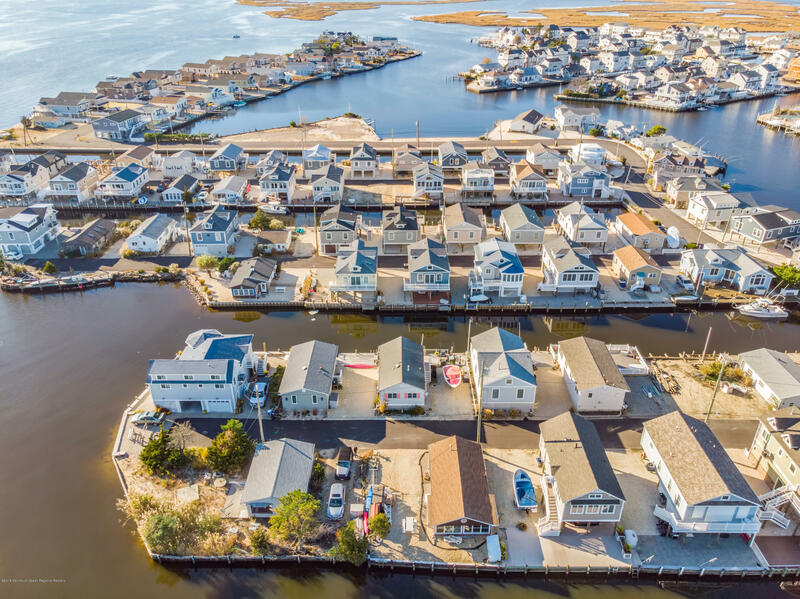 HOA fees include Ocean and Bay access. 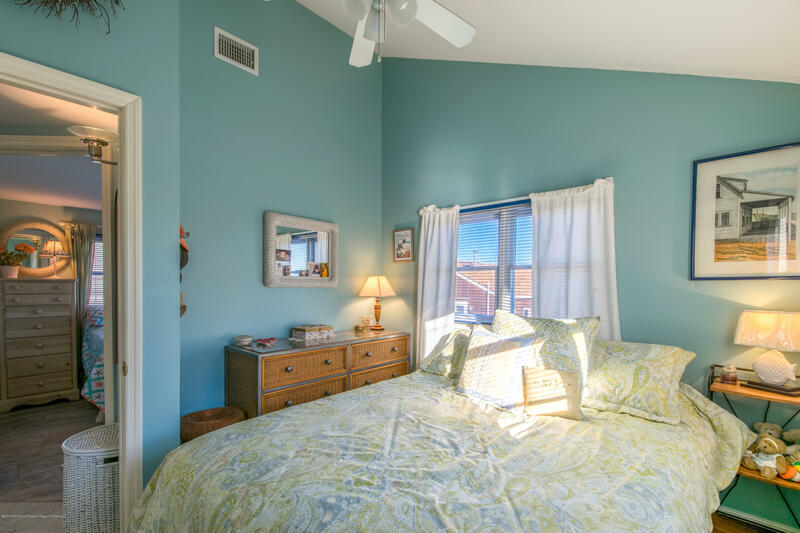 Please contact us for more details!Included Items- Refrigerator, Stove, Dishwasher, Washer/Dryer, all window blinds.